Archie #1 – Reality Comics Teen Soap Opera! Star Trek: "Operation Beta Shield"
Tickets are now on sale for the San Francisco Opera's World Premiere production, Heart of a Soldier. This opera, which will honor and commemorate the 10th Anniversary of the tragedy of September 11th, is based on the book by Pulitzer Prize winning journalist James B. Stewart. The opera will tell the real life story of Rick Rescorla, from his time as a boy in Cornwall, England, through several military conflicts, including the Vietnam War, to his role as Vice President of Security for Morgan Stanley in the South Tower of the World Trade Center. 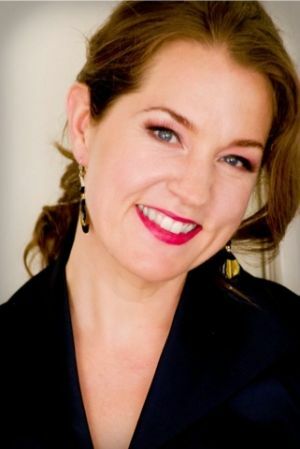 Soprano Melody Moore will be playing the role of Rick's wife, Susan Rescorla. Performance dates are this September 10th, 13th, 18th, 21th, 24th, 27th and 30th. Please click on this link www.sfopera.com/offer and enter the code: HOSFAF to receive a 20% friends and family discount (for Ms. Moore) on your ticket purchase.